Telecommunications companies’ call centers are enticing targets for many reasons. Fraudsters steal products, services, identities, and account information to sell on the black market or to enable cross-channel attacks. Telecom call centers are under attack. Current anti-fraud and authentication solutions struggle to battle these fraudsters. Caller ID is easily spoofed, and answers to knowledge-based authentication questions can be purchased on the black market. So how do telecom call centers deter fraud while providing a seamless experience for legitimate customers? Pindrop® anti-fraud and authentication solutions help telecom call centers reduce fraud, improve customer experience, lower operational costs, and protect customer accounts. Pindrop solutions help call centers detect suspicious callers most likely to commit fraud or create a fake “new” account before they can make a fraudulent purchase. Pindrop solutions help telecom call centers reduce time spent on authentication processes that frustrate legitimate customers. By letting agents get straight to helping the customer, call centers improve customer experience, customer retention, and competitiveness. 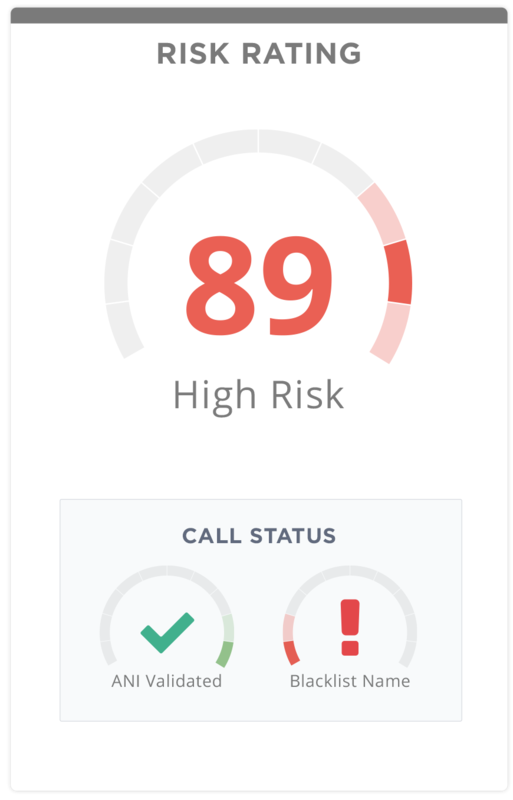 By streamlining authentication processes according to risk, Pindrop solutions help call centers reduce the average handle time (AHT) for low-risk callers. Reducing AHT — even by seconds — helps telecommunications call centers with a high volume of calls reduce operational costs. By identifying fraudulent callers during the early reconnaissance phases of an attack, Pindrop solutions help call centers prevent attacks and keep brand reputations high.